Padmavati Movie First Look: Finally, The first look posters of Sanjay Leela Bhansali’s most awaited period drama ‘Padmavati’ have been unveiled Today, The first look of Padmavati movie shared by Deepika on her Twitter, she wrote: “देवी स्थापना के शुभ अवसर पर मिलिए रानी पद्मावती से” which means meet Rani Padmavati on this auspicious festival of Navratri. 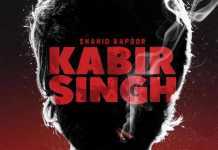 And the makers have slated to release this movie on 1st December 2017. Popular Filmmaker Sanjay Leela Bhansali is directing and producing the ‘Padmavati’ film. 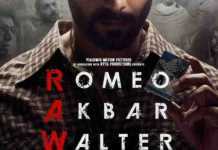 The film jointly produced by Bhansali and Viacom 18 Motion Pictures. Bhansali has also composed the music for the movie. 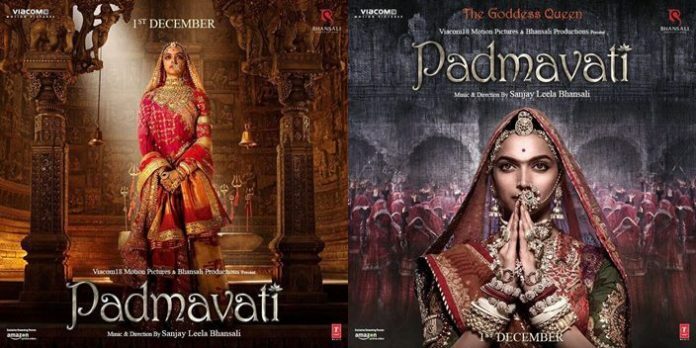 In the poster, Deepika Padukone is Dressed in a traditional Rajasthani attire and weighed down in jewelry as Padmini, the fictitious queen of Chittor. Actress personifies the courage and power the queen. Initially, The film is scheduled for a November 17 release, Padmavati was delayed after its shooting in Jaipur was disrupted earlier this year. 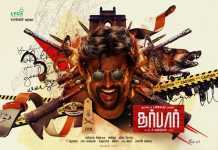 Now, The posters confirm that the film will arrive in theatres on December 1.